There are now a host of companies who enable you to invest from as little as £500 in rental properties. Here's a look at the risks and returns. 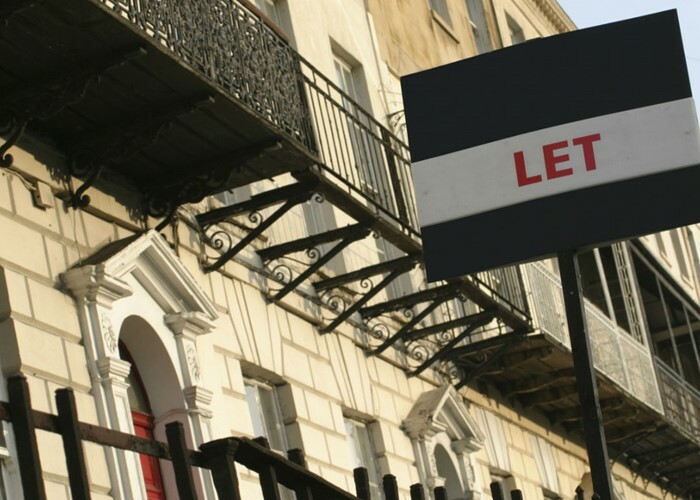 If you want to take a punt on invest in rental properties there are now many ways to do it. Instead of taking on all or part of a buy-to-let mortgage yourself, you can join a crowdfunding website which buys properties in cash, renovates them (if necessary) and then rents them out. The money you invest is held in what's called a Special Purpose Vehicle (SPV), along with that of other investors, and then used to buy property. More and more businesses are springing up in this arena. Let’s take a look at a few of them, what they offer in terms of potential reward and the risks of this type of investment. The House Crowd offers investments either paying income (6% AER) and capital growth (any increase in the value of the property), or just income (7.5% AER). The House Crowd takes the rest of the rental yield (the profit on the rental payments). In the income and capital growth model, you can invest from £1,000 for a minimum term of 12 months. You can request your capital be returned every 12 months if you wish and you can sell your share via the House Crowd website. On sale of the property, any profits are split 50/50 between the investors and The House Crowd. The income model requires a minimum investment of £3,000 and has a minimum term of 18 months, with income paid every six months. The properties are currently in the Salford and North Manchester areas as that’s where the business is based. Most of the tenants are on Housing Benefit. There is a contingency fund for urgent repairs and any periods where properties don’t have tenants. Crowd2Let is based in North-East England and is an offshoot of MRA Property Investments, which manages rental properties. All of its properties are in that region. When you invest, your money is held in a ring-fenced account paying 5% interest until it is used to complete the property purchase. MRA charges a finder’s fee for finding and managing the purchase and renovation. There’s also a 10% + VAT management fee deducted from the rental income. You may be asked to pay extra maintenance costs as well if the contingency funds runs out. You can invest from £500 and properties on offer at the moment include a two-bedroom mid-mews house with an annual rental yield of 6.1% and forecast property price growth of an initial 5.1%, following renovation, then 4% a year. These costs are after MRA’s fees. The investment time period is usually three to five years. Be aware that, at the moment, there is no facility to sell your investment offered by Crowd2Let. Property Moose is a relatively recent start-up co-founded by James Cadbury, descendant of Cadbury confectionery founder George. The company says investment can be between one to 10 years, but is generally between three and five. There’s only one property available for investment at the moment – two tenanted flats in Barrow-on-Furness. The annual return on offer is 13% for a minimum investment of £500. There is a fee of 5% on your initial investment and a profit fee of 15% each year and when the property is sold. There is also a 0.5% payment charge. You can sell or transfer your investment via Property Moose for a fee of 2.5%. The biggest risk of investing in property is that prices can fall, meaning you get back less than you put in when it comes to selling. There’s also the risk of tenants defaulting on the rent, leaving you out of pocket. With crowdfunding, your money isn’t protected by the Financial Services Compensation Scheme in the event that the company goes under. The investment is also pretty ‘illiquid’, in that it’s not easy to cash in or sell on if you needed to in an emergency unless there's a buyer waiting. In terms of tax, your share of the rental income will be taxed and as yet there is no facility yet to add crowdfunding investments to either ISAs or a self-invested personal pension (SIPP).